For complete animal health care in the Cariboo Chilcotin, the dedicated team at Williams Lake Veterinary Hospital provides a wide range of medical, diagnostic and preventive care for all your animal’s needs. Give us a call to make an appointment or ask any questions you may have. 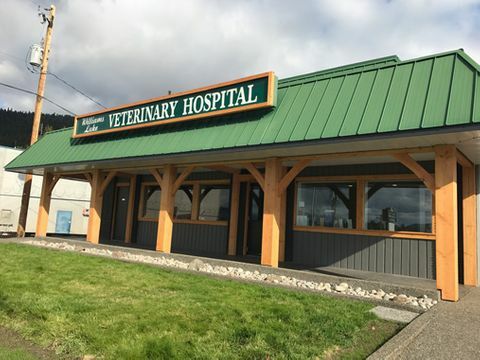 Our animal hospital is located on Broadway Avenue, just off of Highway 97 beside Concrete Fitness and Broadway Rentals and across the highway from Boston Pizza.